Hi, I'm Sonia Dixon. 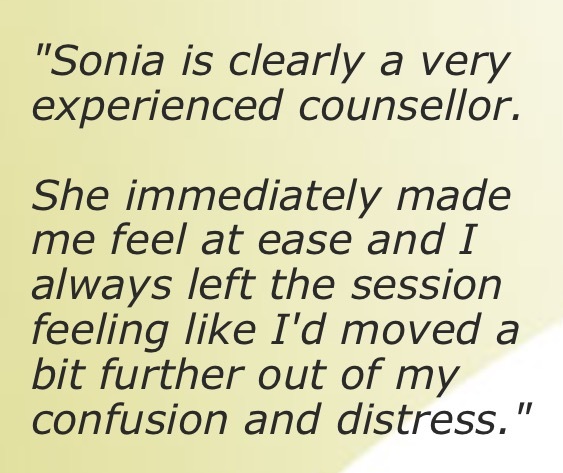 I am a qualified counsellor with over 14 years' experience. I work in the Hanover area of Brigton and offer counselling to individuals and couples and supervision to qualified counsellors and counselling students. I'm guessing that if you're reading this you are already thinking about having some counselling.Deciding to start counselling can be a daunting step to take, especially if you're not sure what to expect and it is difficult to know which counsellor to choose; so I've tried to provide you with all of the information you might need to know about me, my practice and counselling itself to help in your decision. 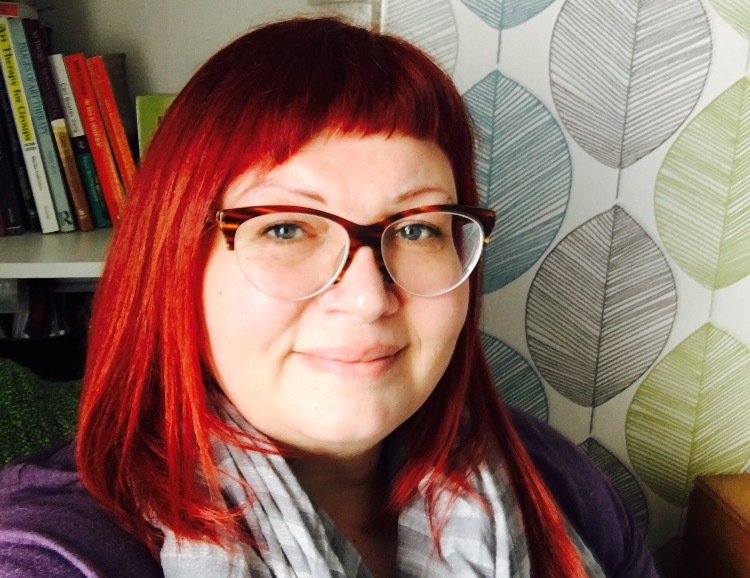 I believe that it is so important that you choose a counsellor who is a good 'fit' and so I offer a free introductory session, which gives you a chance to check me out and see if you would feel comfortable working with me. So if you have any questions that you would like to ask, or want to book an introductory session, please get in touch. Copyright © 2018. www.timetotalk-counselling.co.uk .